Absolute top class from Sky Sports. 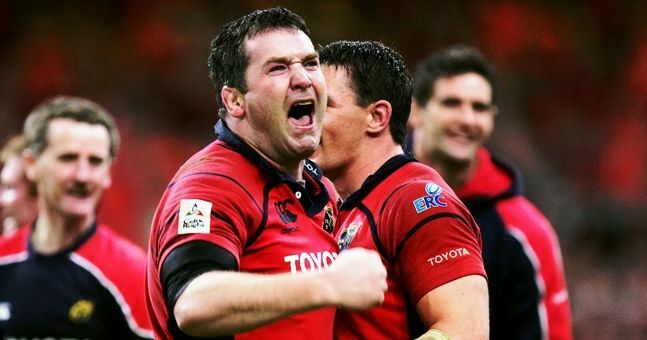 Tributes have been pouring in from all over the world in all shapes and forms since the tragic passing of Munster legend Anthony Foley. Friends, family, former teammates, fans and the media have been trying to honour and pay their respects in any way they can since Sunday’s tragic news. For us we wanted to celebrate the life of Anthony and we did this with our tribute video. 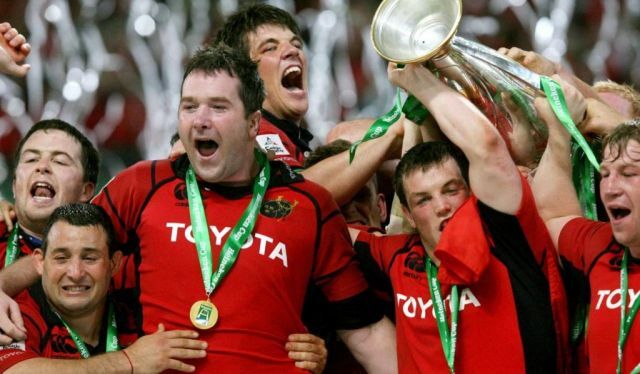 Sky Sports have done the same today in a truly moving montage that is sure to bring a tear to your eye, but also bring a smile to your face.